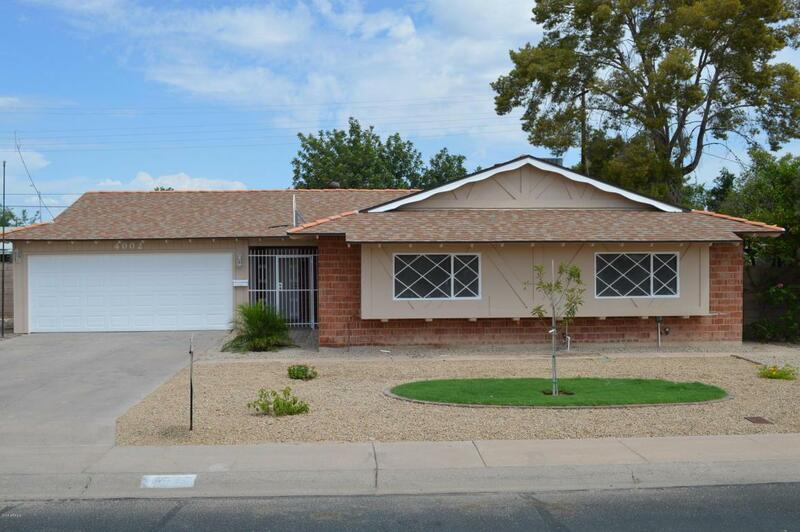 Newly remodeled, single family red brick home in just short distance to down town Phoenix. 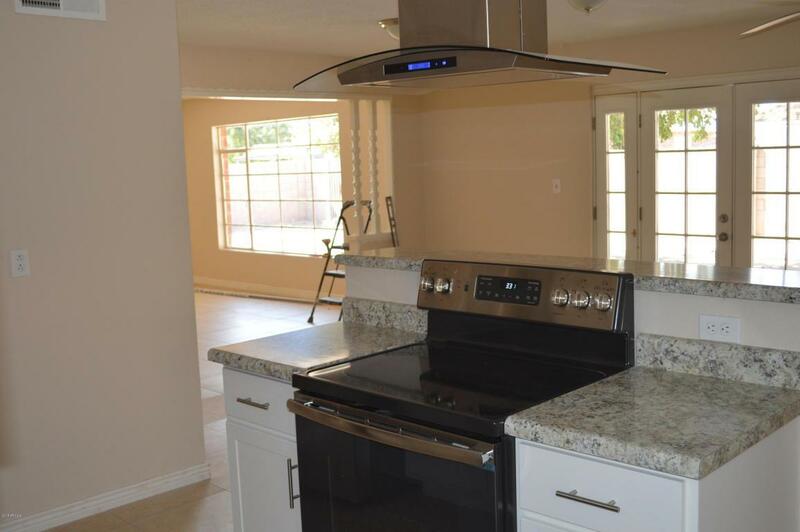 This home feature 3 bedroom/2 bathroom with 2 car garage. Not to many properties in this area with two car garage. 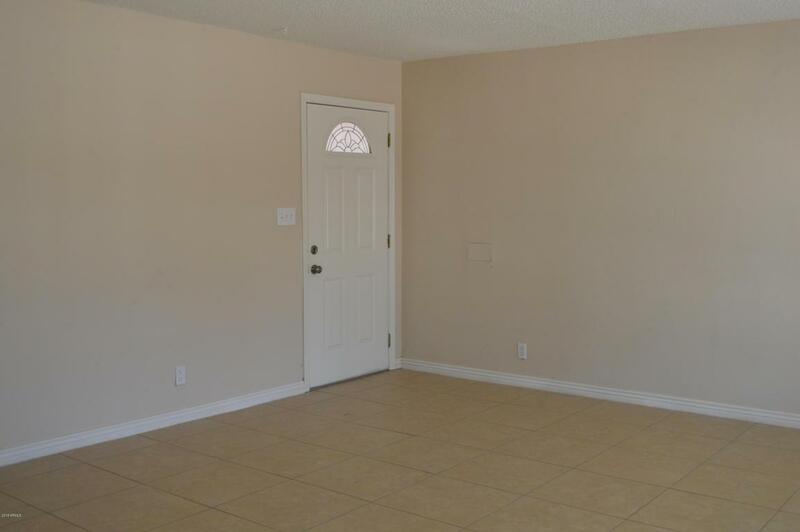 Spacious front and back yards.. 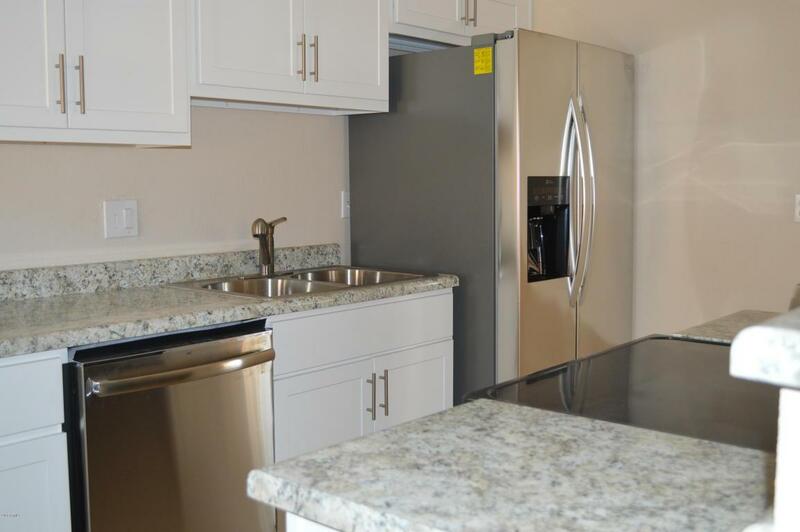 Recently upgraded with a modern style kitchen, fully equipped with all stainless steel appliances for a clean look with lots of convenience. tiled floors through the house. School and freeways are just at a short distance from the house.